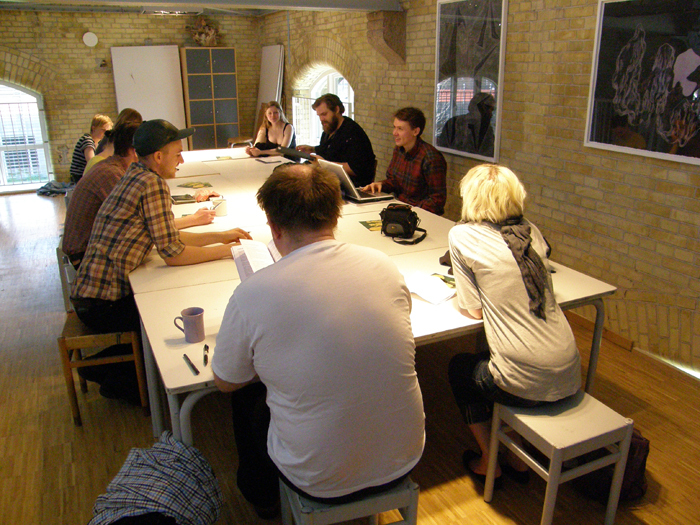 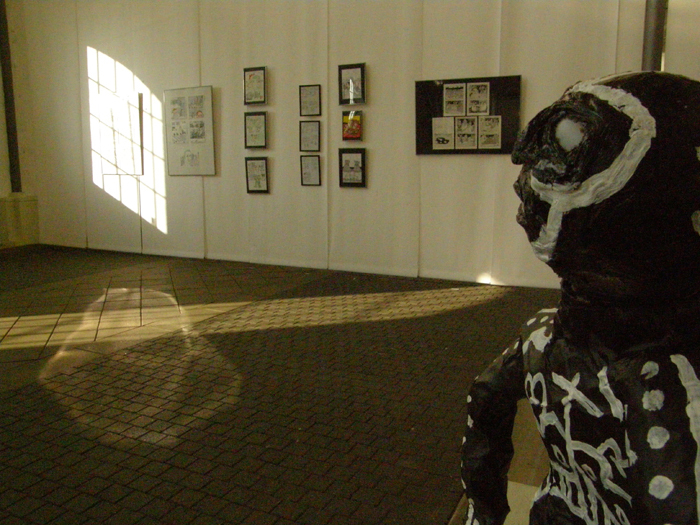 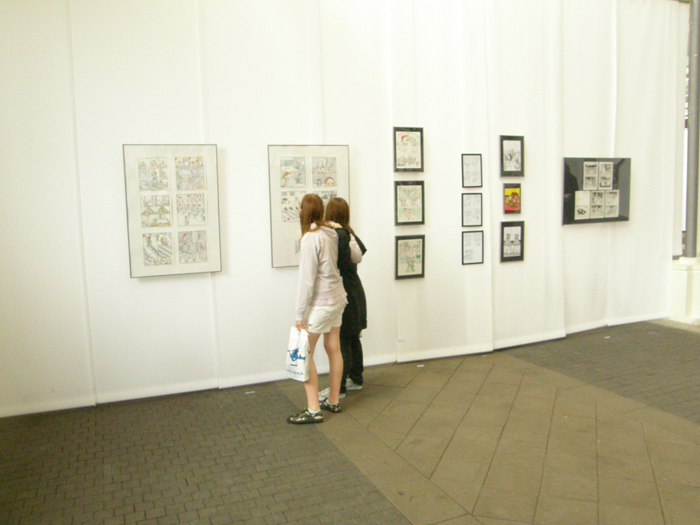 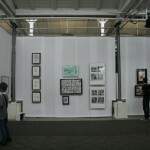 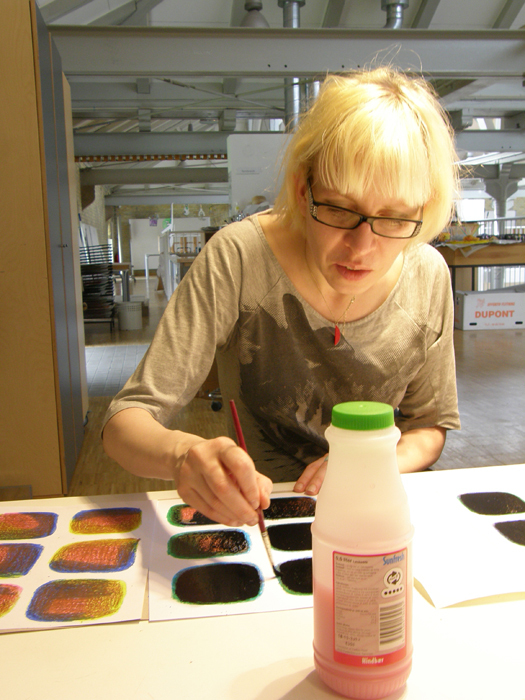 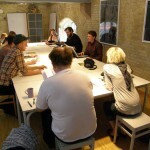 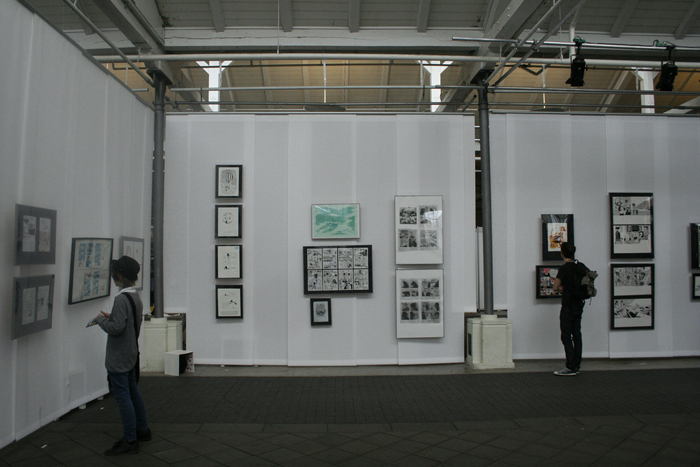 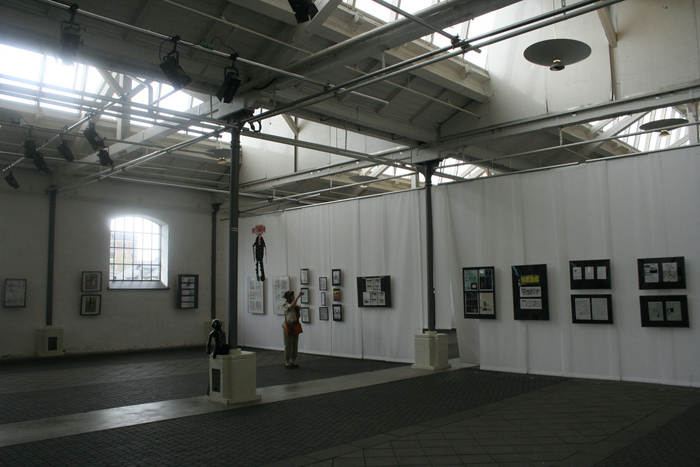 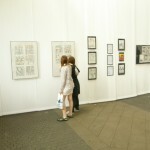 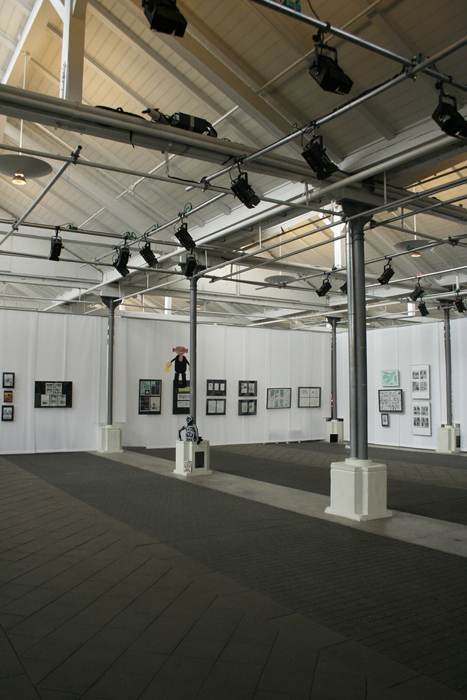 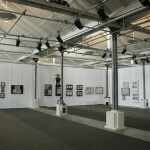 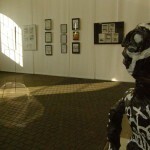 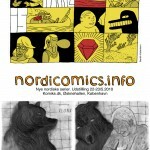 The Nordicomics exhibition and workshop were held together with the Komiks.dk comics festival. 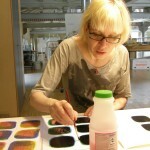 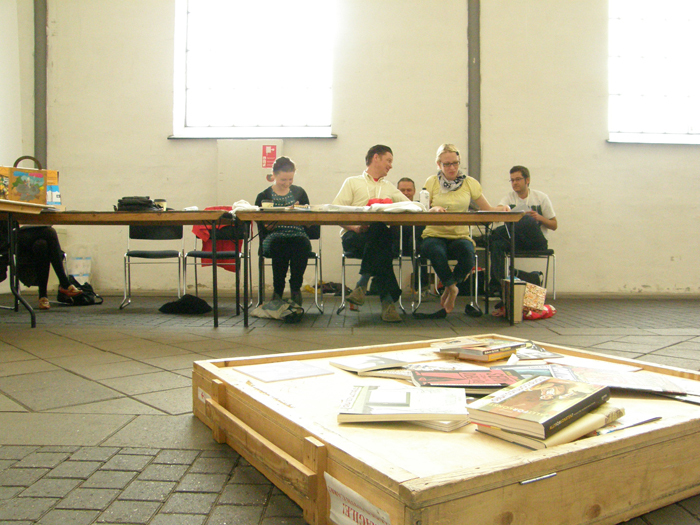 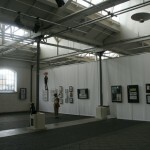 The workshop was held at the Billedskolen i Tvillingehallerne May 5th-7th and continued at the festival venue on the 8th and 9th in Øsknehallen, where the exhibition was also on display. 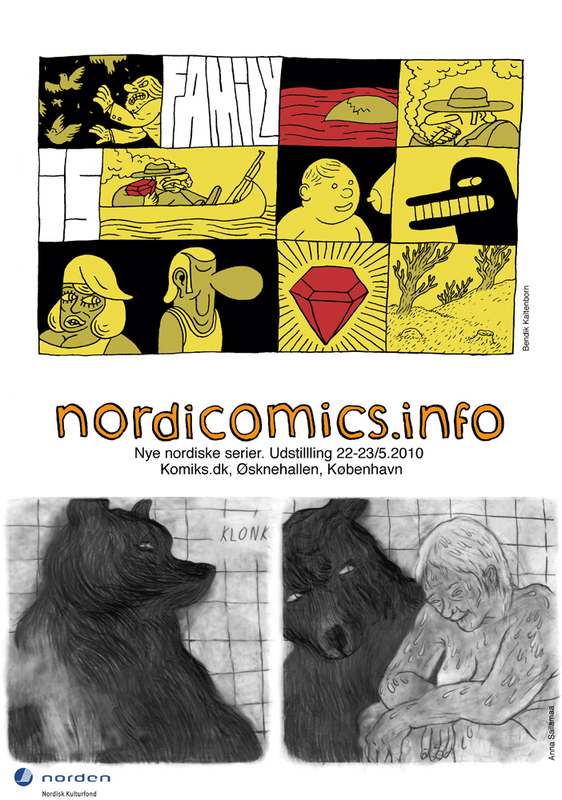 The comics done in the workshop were a response to Letter XVIII from Mary Wollstonecraft’s Travelogue A short residence in Sweden, Norway and Denmark that documented her arrival in Copenhagen following the 1793 fire. 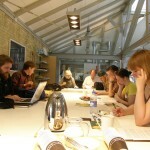 The letter is an unflattering account of the Danes, their national character and the city itself. 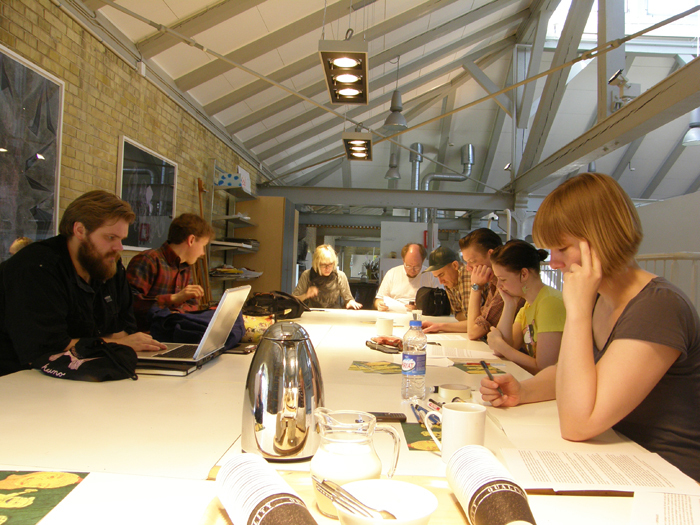 The workshop was organized by Christian Skovgaard and Mari Ahokoivu. 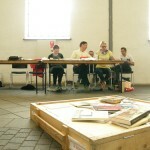 The comics from the workshop where collected in a Copenhagen workshop 2010 book.